GALION — Thompson Asphalt is milling several streets throughout Galion this week. Weather permitting, paving will begin on Thursday. North Union Street, Summit Street (Union to Park), Southern Avenue, and Walker Street are receiving road work. 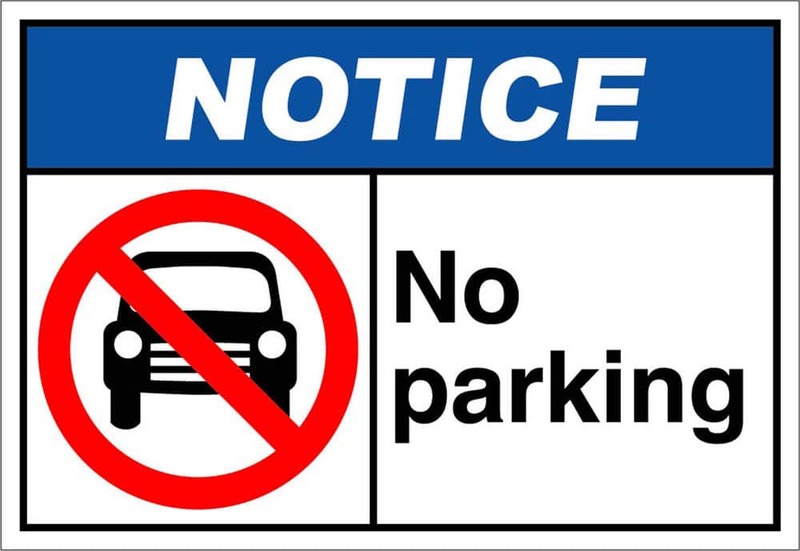 “No parking” signs are posted in the sections of road being worked on. Residents are asked to find other areas to park vehicles while the contractor is working in order to get the projects finished quickly. This entry was tagged Galion, traffic. Bookmark the permalink.